Silver. if u wanna see the full view go to my club. 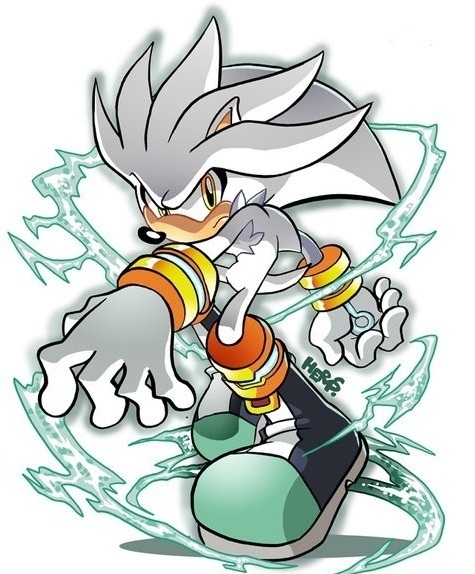 Wallpaper and background images in the Silver the Hedgehog club tagged: silver.